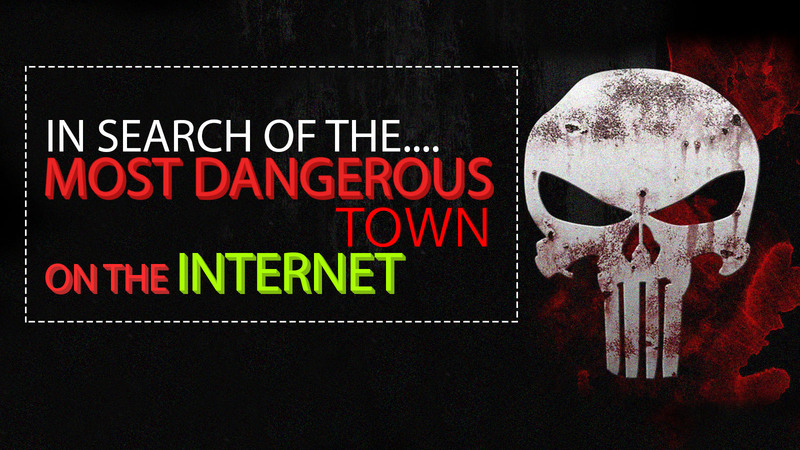 In Search of The Most Dangerous Town On the Internet is a documentary film directed by Sean Dunne. The film is all about a Romanian town nicknamed "Hackerville". Râmnicu Vâlcea, Romania has only 120,000 residents, but among law enforcement experts, it has a nickname: Hackerville. In the last year alone, $1 billion was stolen in the U.S. by Romanian hackers. Others have been caught breaking into the email accounts of NASA, Hillary Clinton and George W. Bush. Is there anything we can do to protect ourselves from the most dangerous town on the internet? Glad to hear it Arif.